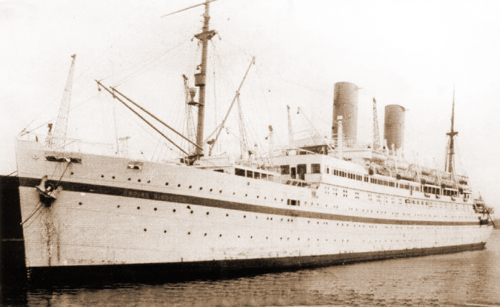 The “The Empire Windrush” was a transport ship, which was originally built in Germany in 1930. Jamaica to Tilbury Docks, in Essex. Its maiden voyage from the Caribbean was in 1948, carrying a total number 492 passengers and 1 stowaway. hoping to start a new life and was one of the key influences of multi-cultural Britain today.